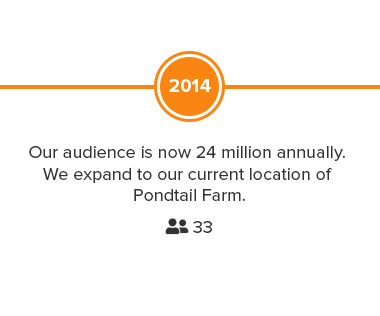 Learn more about our organization and take a look at our journey so far. 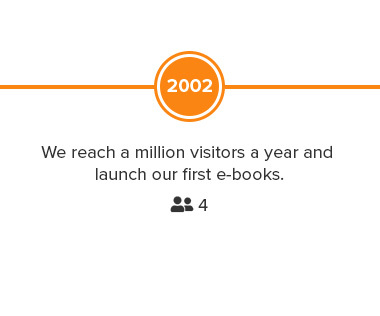 In 1996, James Manktelow was working as a developer in financial software when he became responsible for his first small team. Advice and support for managers was hard to find. 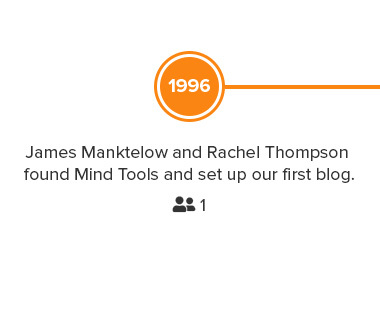 Within a month, husband and wife team, James Manktelow and Rachel Thompson, set up MindTools.com, a website where people could learn what it takes to become a successful and effective leader - and the rest is history! Mind Tools is proud to be partnered with charity: water, a non-profit organization that brings clean and safe drinking water to developing countries, helping to improve health and education for those in need. 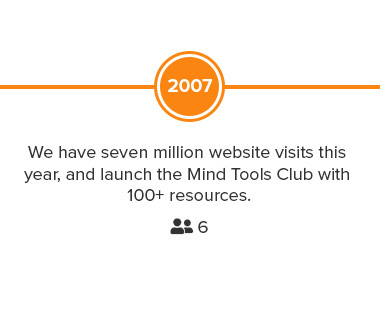 Mind Tools have been supporting charity: water since 2016. We have funded 6 drilled wells in Malawi, giving access to clean water to over 1200 people across different communities. 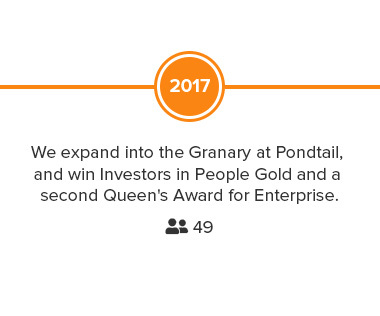 Toilet Twinning provides people in the world’s poorest communities with access to a proper latrine, clean water, and all the information that they need to stay healthy. We have twinned our restrooms with restrooms halfway around the world, and are proud to have toilet twins in Cambodia, the Philippines, India, Uganda, and Guatemala. 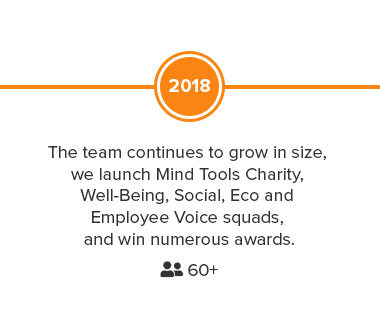 As well as supporting international charities and non-profits, Mind Tools also made donations to those closer to our home in the U.K., including: Chestnut Tree House, Macmillan Cancer Support, St Barnabas House, Whitehawk Inn, Barnardo’s, Alzheimer’s Society, Scope, Survivors of Bereavement by Suicide, The Children’s Trust, Echo, Buddys Cafe, and Parkinson’s U.K. 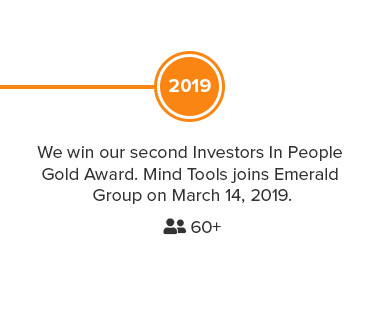 Mind Tools is also a carbon neutral organization and was presented with a certificate from Carbon Footprint in October 2016.